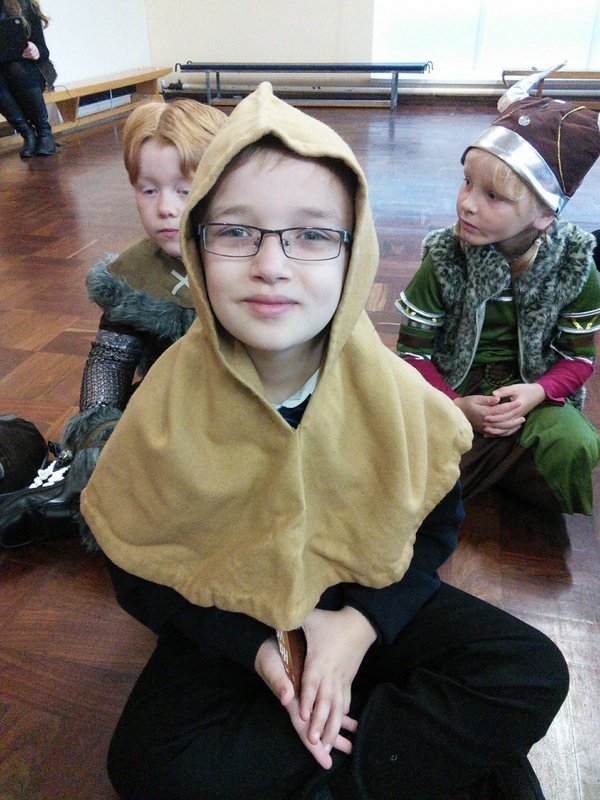 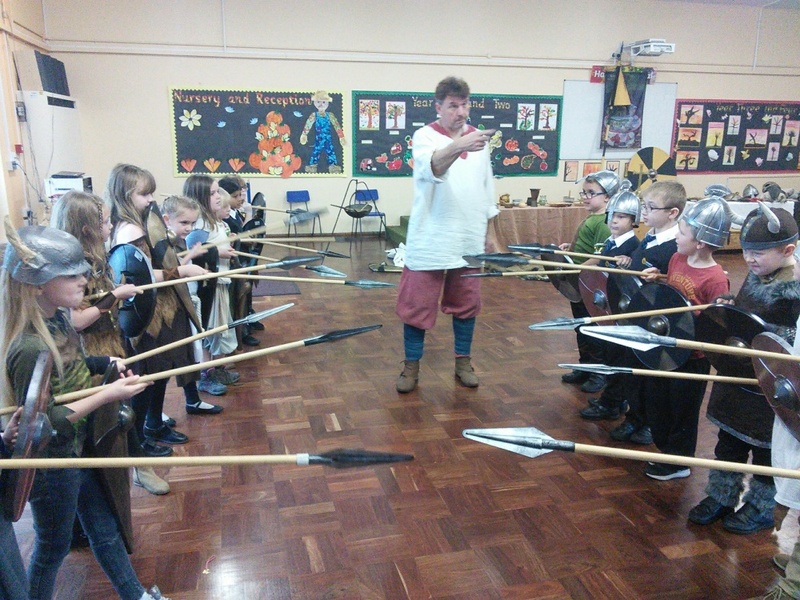 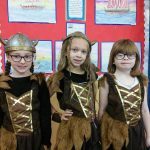 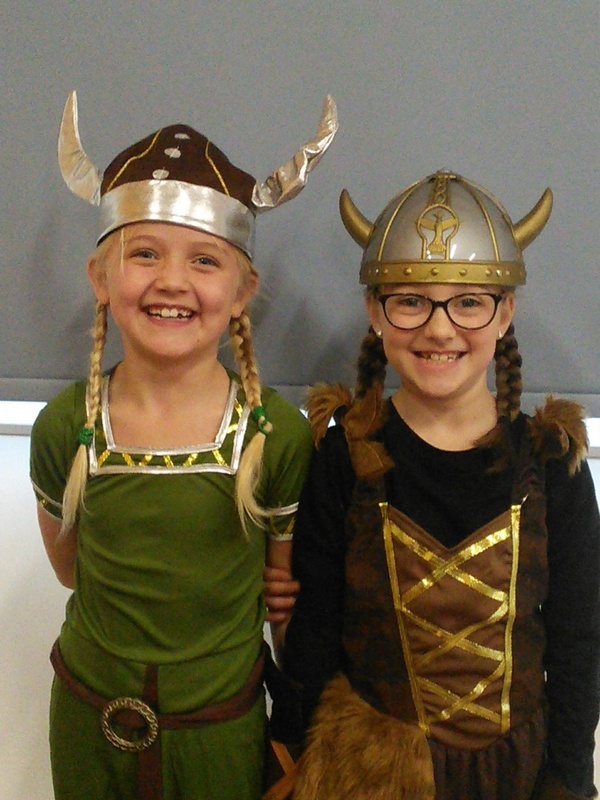 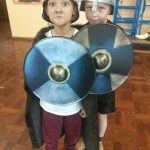 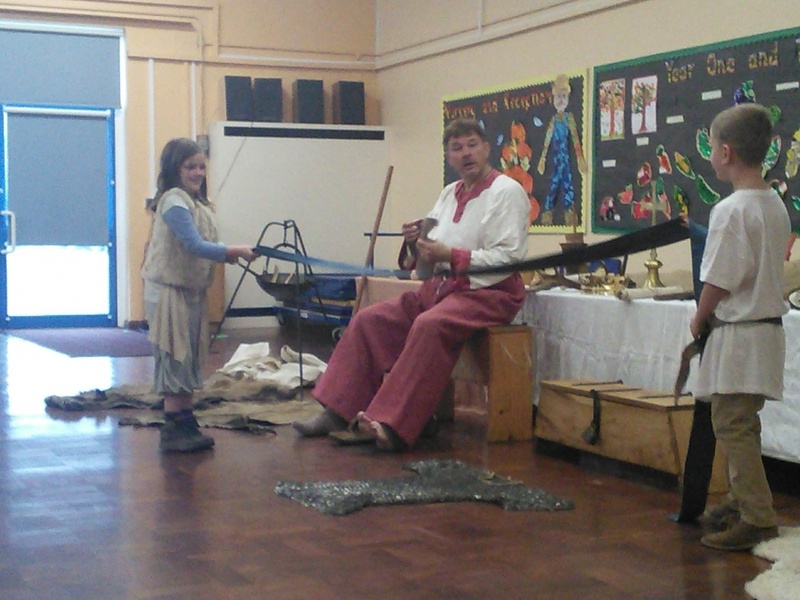 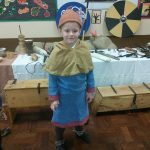 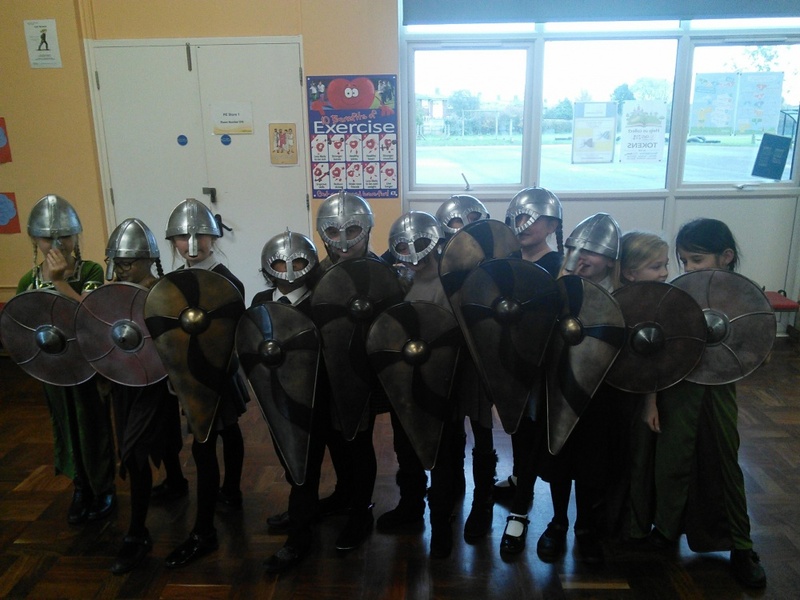 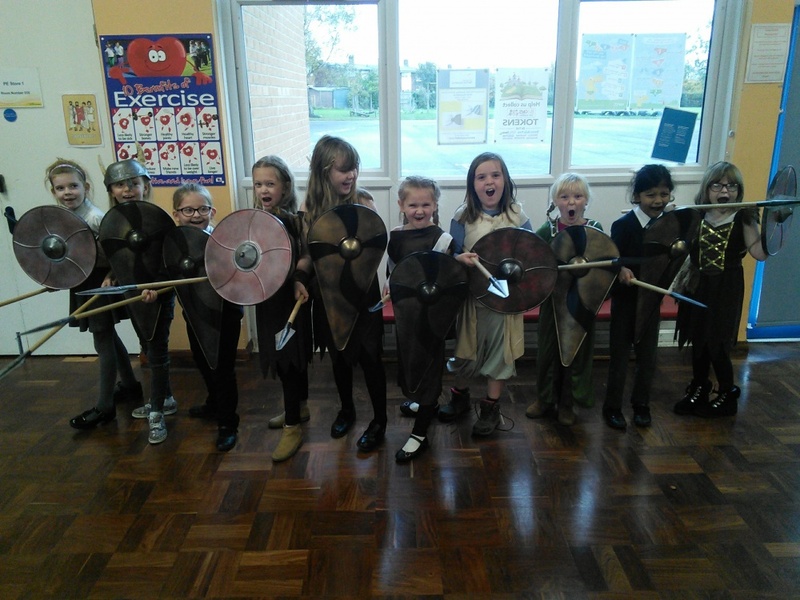 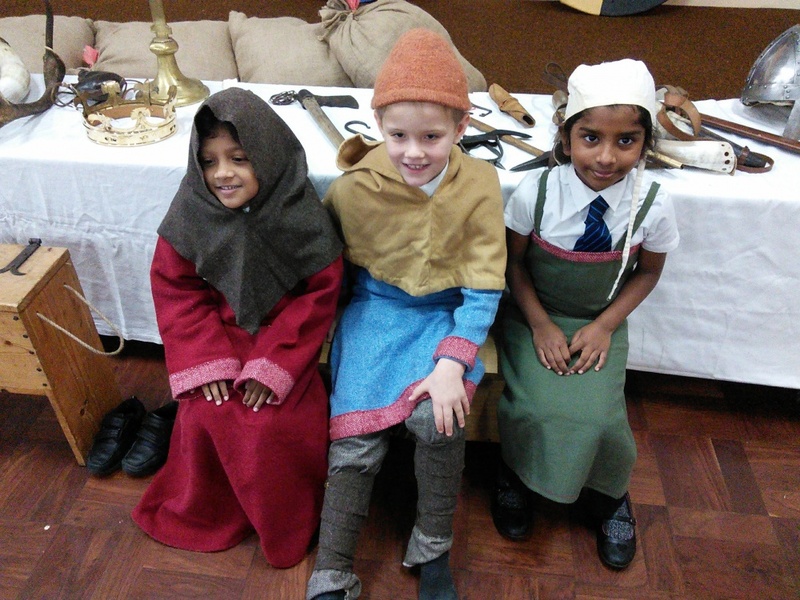 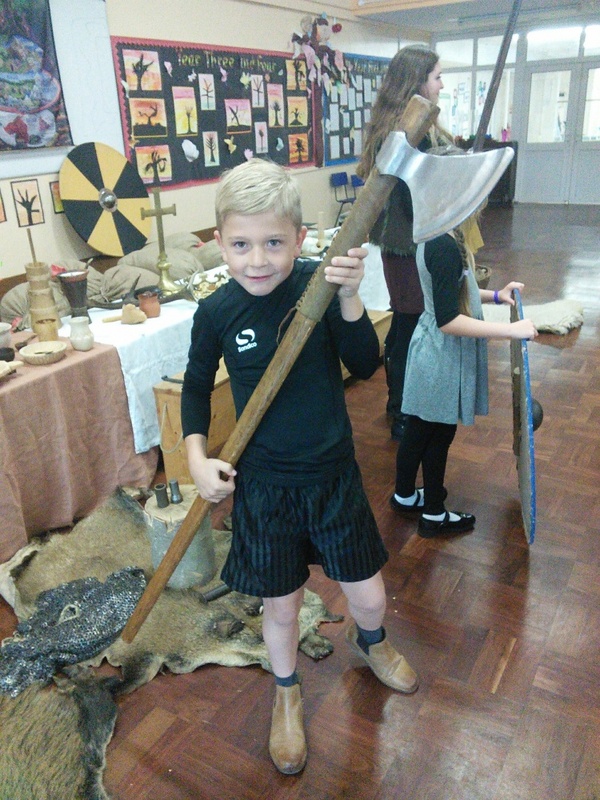 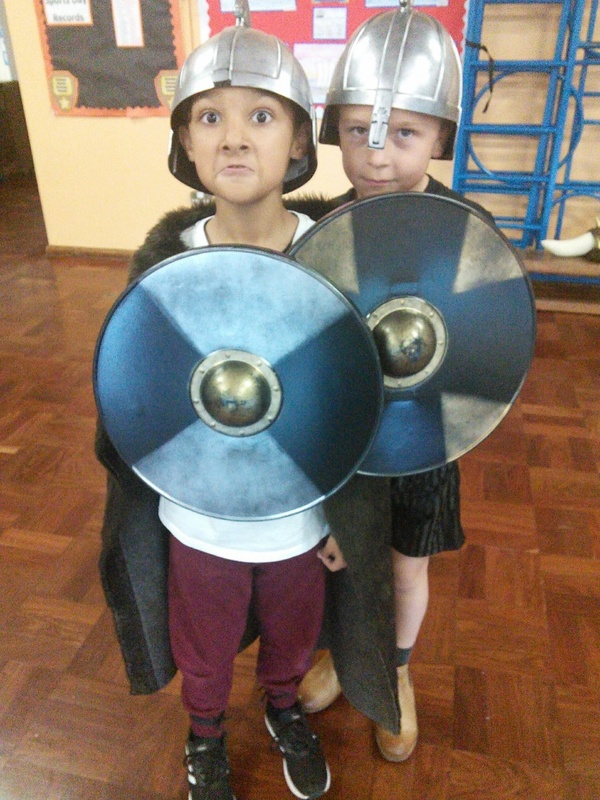 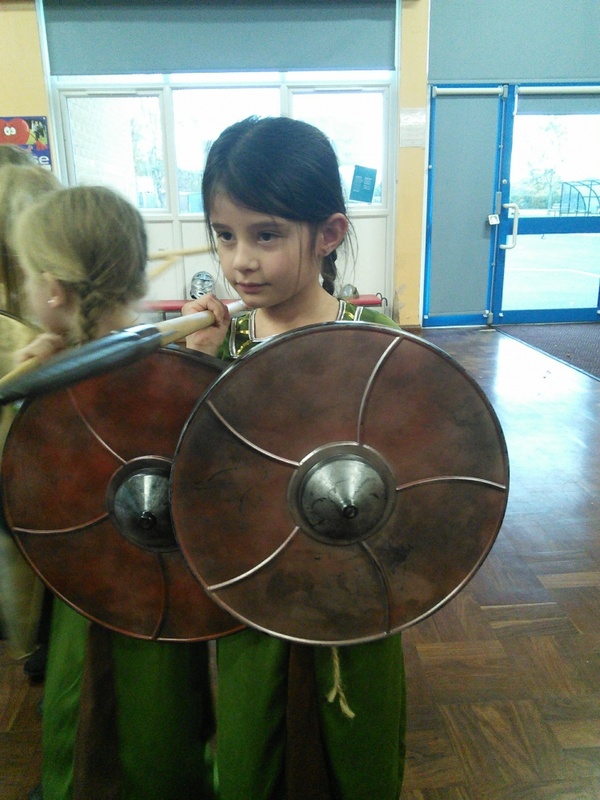 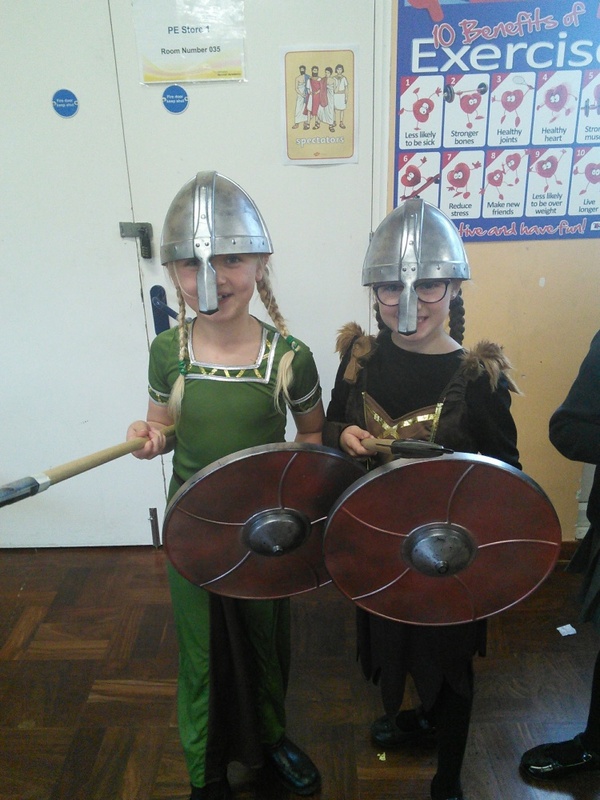 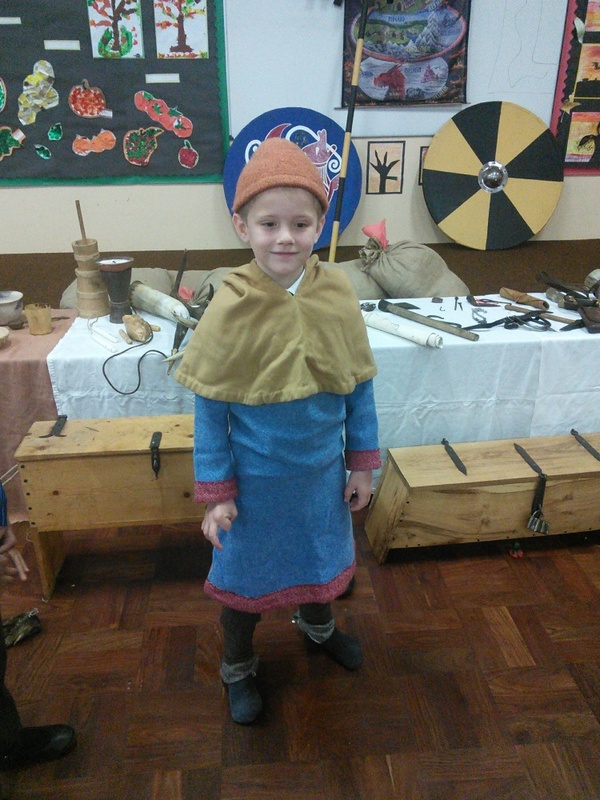 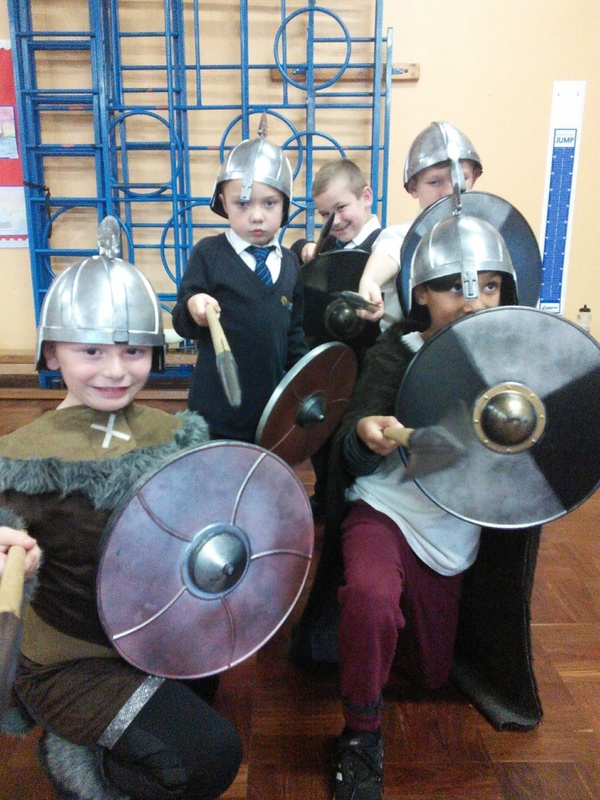 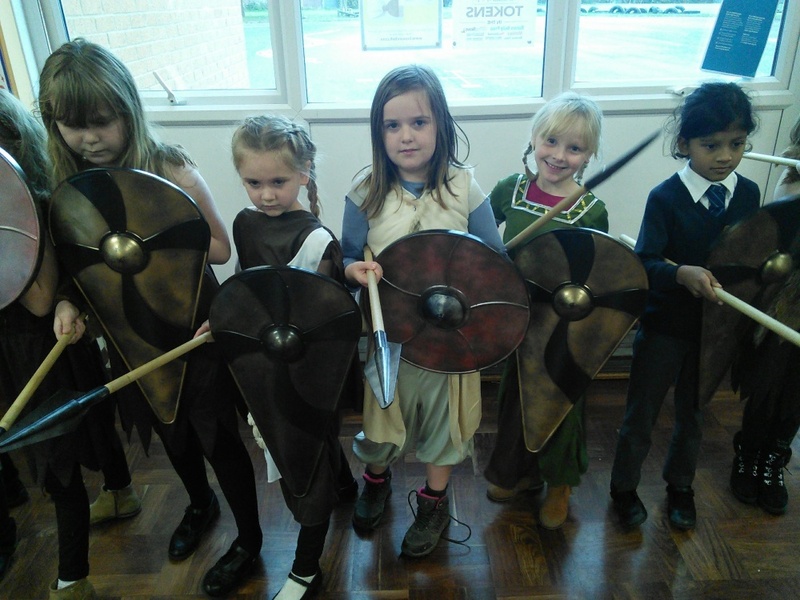 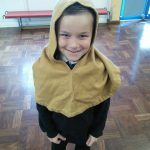 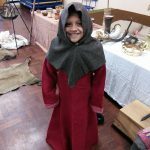 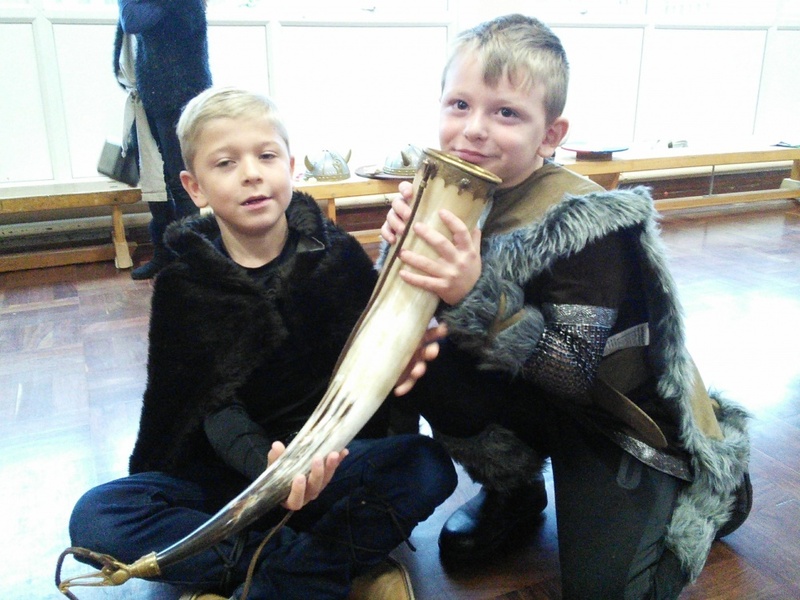 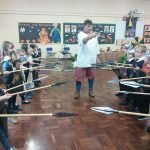 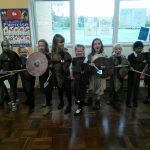 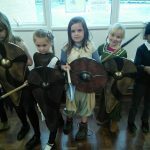 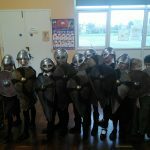 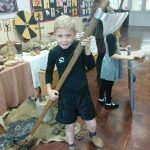 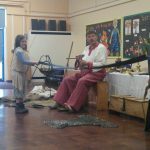 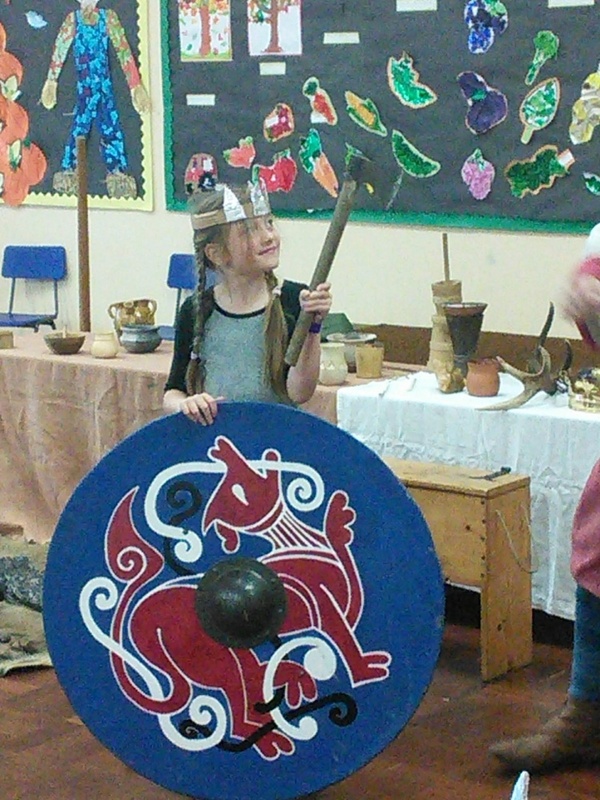 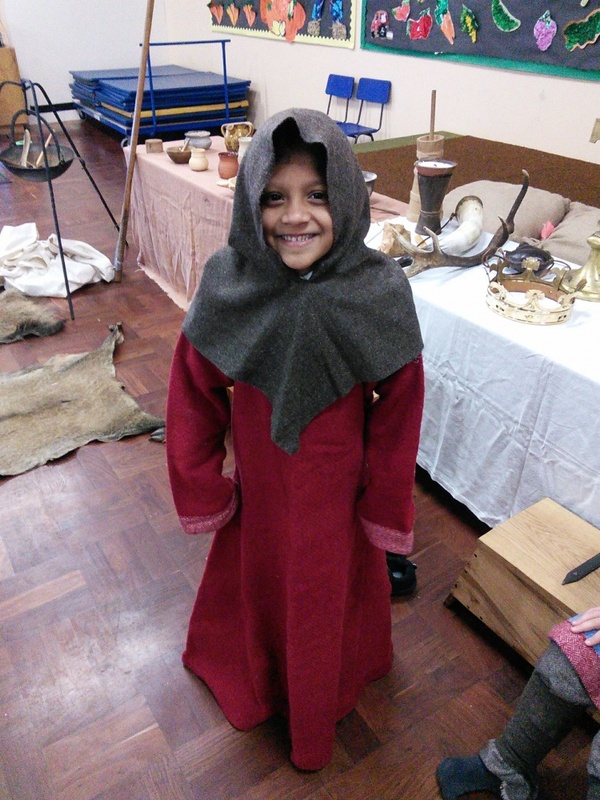 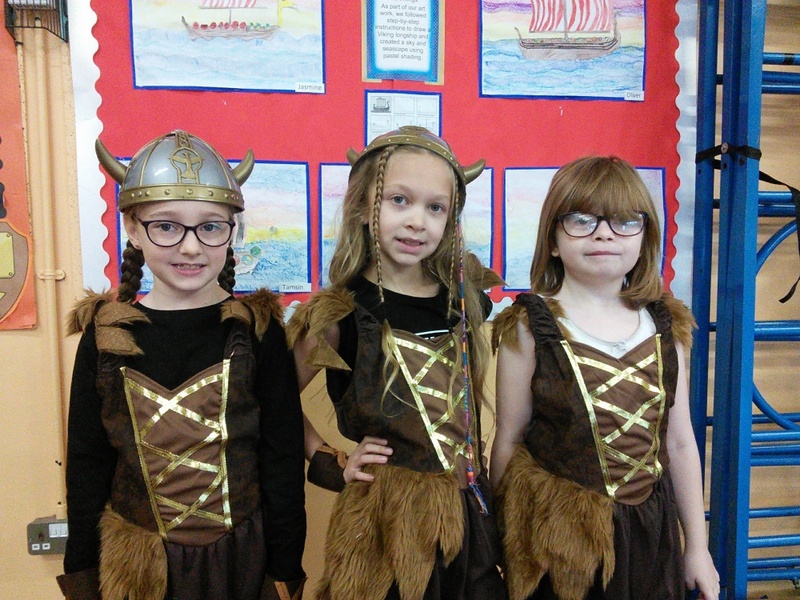 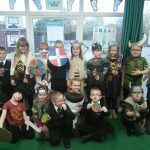 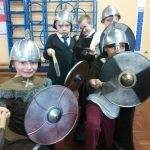 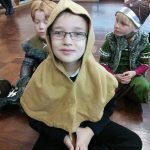 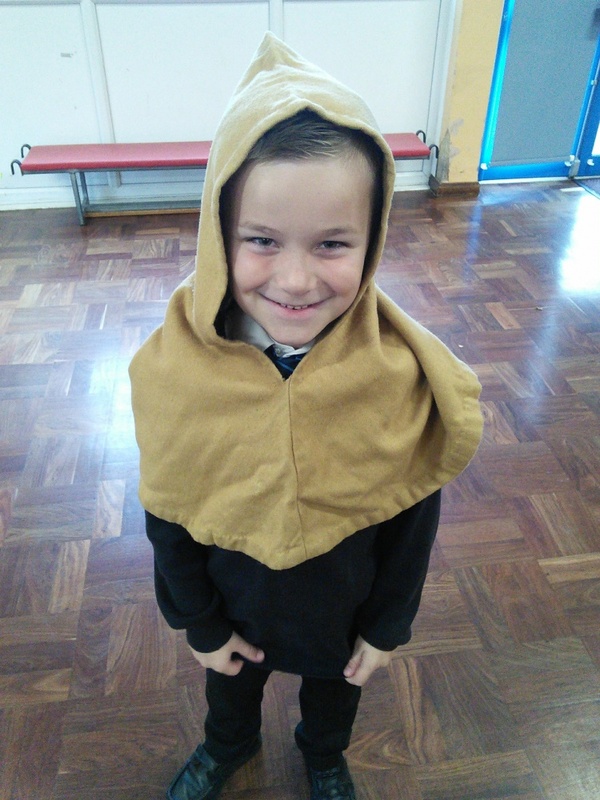 Yesterday, Year 3 children experienced a Viking workshop which was led by a real Viking! 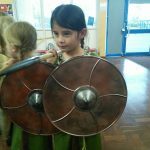 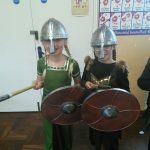 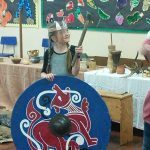 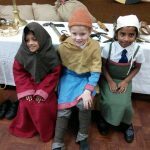 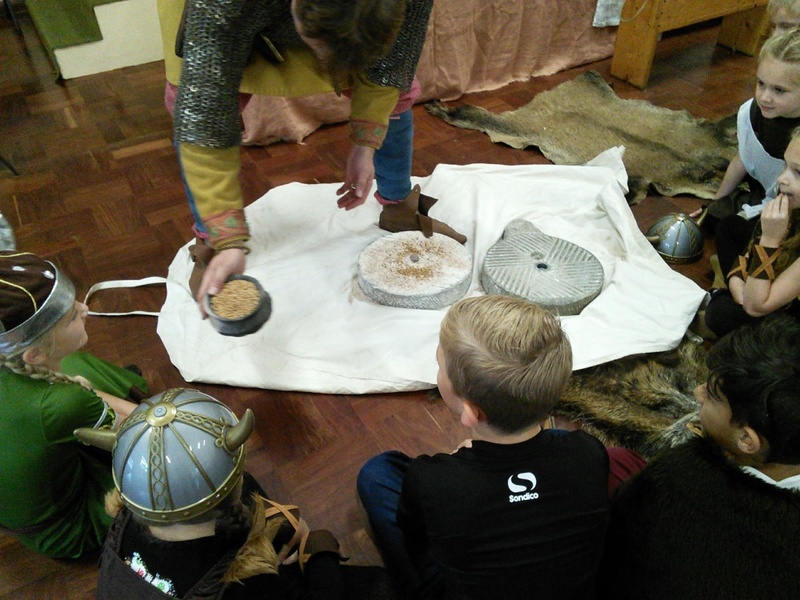 Throughout the day, they learnt lots about Viking customs including weapons,money,food, battle formations and much more. 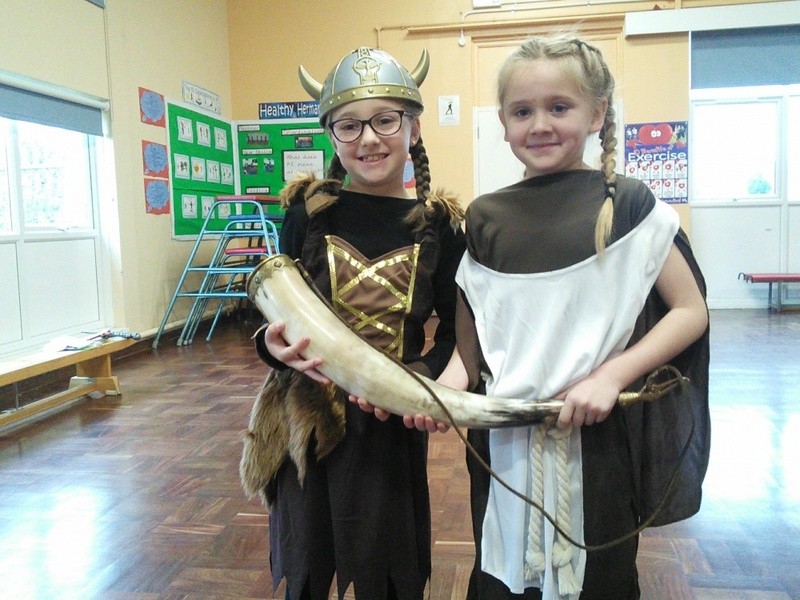 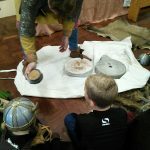 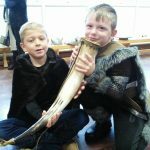 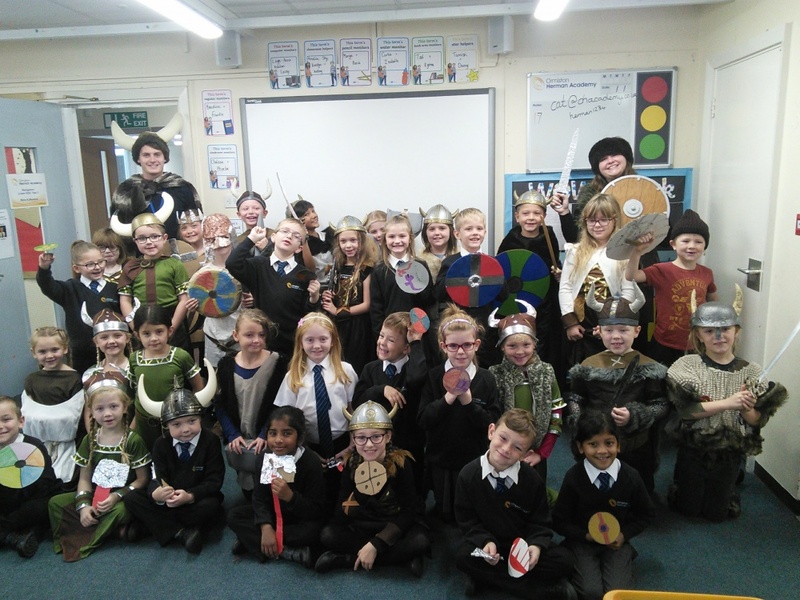 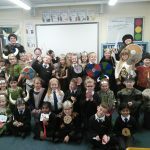 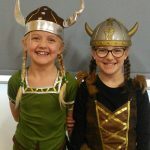 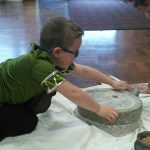 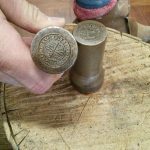 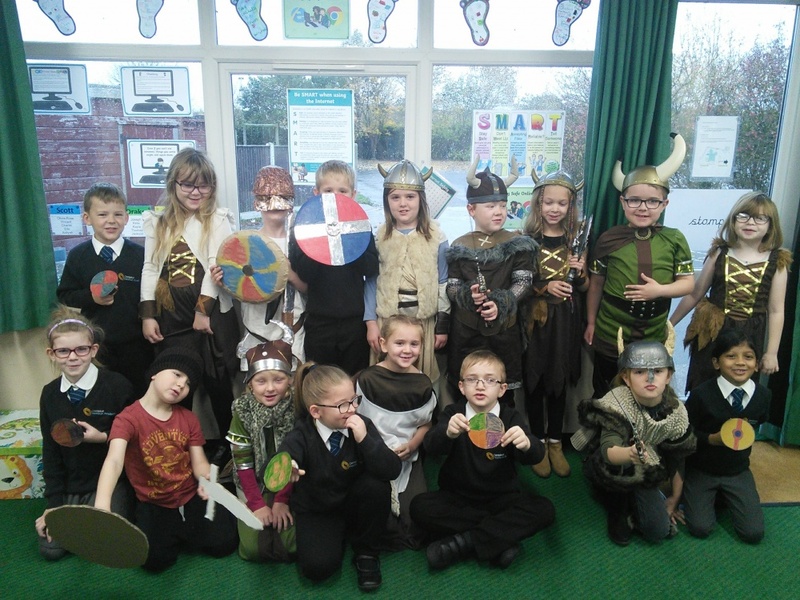 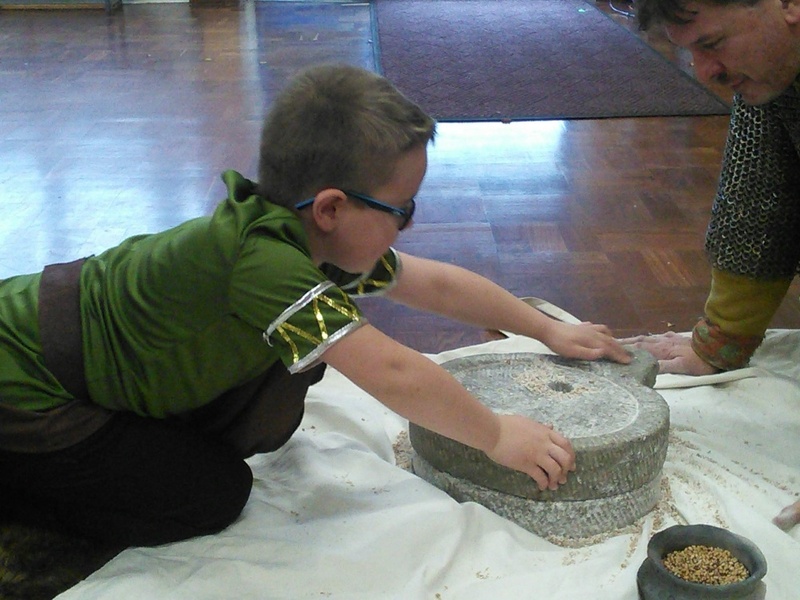 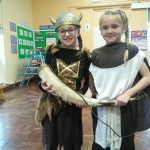 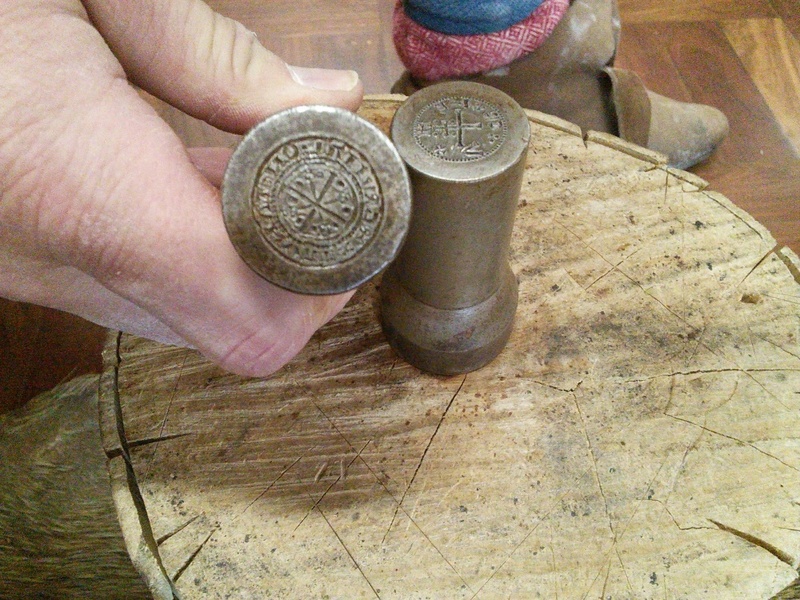 The Viking organised an activity carousel for the children and through this, they were able to interact with the different objects and become experts on Viking cultures and life.